You can't go wrong with vanilla cupcake. Growing up, my mother always had a candle lit in the kitchen; she still does. Yankee Candles have been her go-to candles and they have become mine as well. I love lighting a candle when I am home working in my room because it always leaves my room smelling great. Here is a list of some of my favorite candles! This scent is by far my favorite because it is different than most scents put out by both Yankee Candle and other companies. It does not have a perfume-esque undertone. 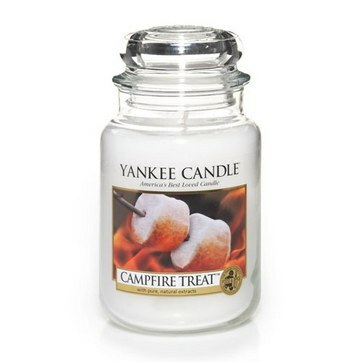 It has a smell similar to that of a campfire. 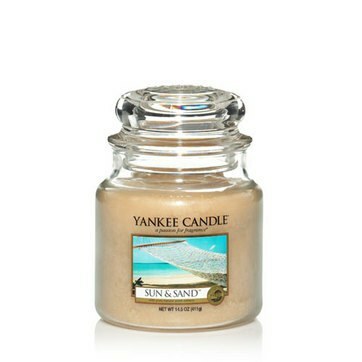 This scent reminds me of my summers growing up spent around bonfires on the beach with friends and family! 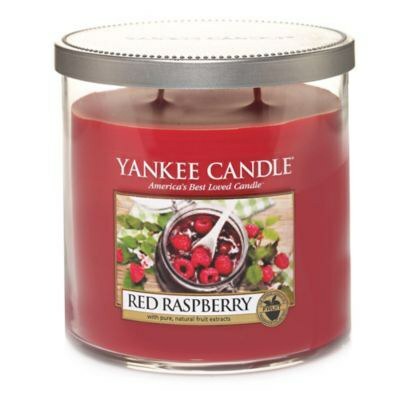 Raspberries have always been my favorite food, so when I heard Yankee Candle released a raspberry flavored candle, I was beyond excited. This candle was everything I expected. It captures the tart, yet sweet flavor of raspberries and reminds me of warmer weather whenever I light it. This candle was one of my mom’s personal favorites. When the store discontinued one of her favorite scents, she went to this one and ended up loving it. 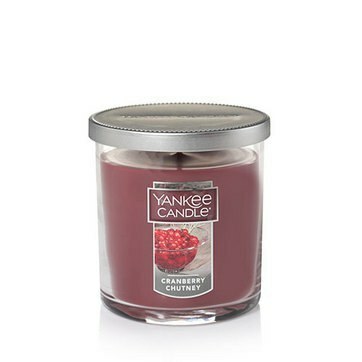 This candle represents the tart nature of cranberries. Whenever I smell this candle, I think of fall because it reminds me of cranberry sauce and Thanksgiving. I know a lot of people that are not a fan of this candle, but for some reason, I have always loved it. When Yankee Candle produced hand sanitizers, I bought this one and fell in love with the scent. After that, I had to buy the candle. This scent is mild but has almost undertones of sunscreen. That sounds incredibly odd when you hear it, but to me, the smell of sunscreen is the smell of summer. I have always loved that smell for that reason. This candle also reminds me of the ocean. This was probably the first scent that I really fell in love with. When I was little, my mom would get me the Yankee Candle lip balms (now discontinued) in this flavor. As a young girl, I thought it was fantastic. 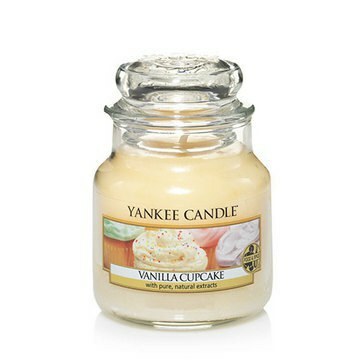 This scent smells exactly like a cupcake. You can almost taste the vanilla buttercream. I still buy air fresheners in this scent for my Jeep! This is number six on my list, only because it is not offered at all locations. I had the opportunity over winter break to go to the original Yankee Candle store in Deerfield, Massachusetts. 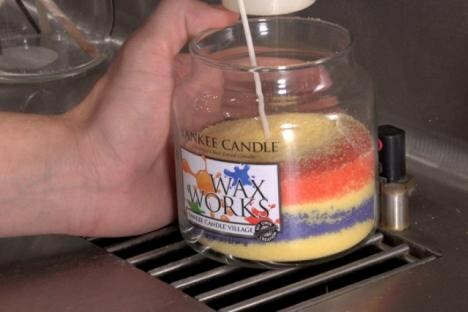 One of their new features of this store is the fact that you can make your own medium candle. 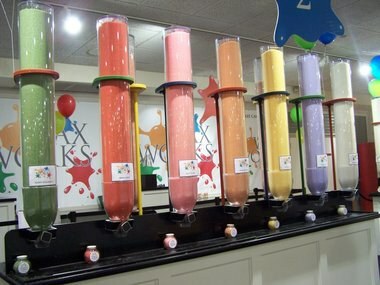 You get an empty jar and there is a wall of wax dispensers. This wax is almost in the form of sand. You go through and layer your colors and flavors and then an employee will melt the top layer to hold everything in! I thought this was wicked fun and they had a great selection of flavors. My candle was a combination of lilac and cinnamon!